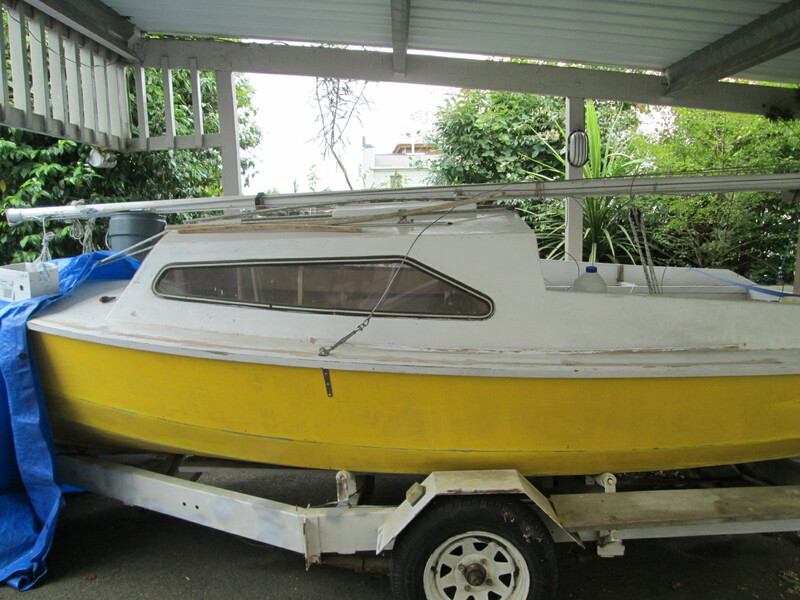 Another classic NZ boat. This one lives at our bach in Kawhia, a perfect place to muck around in a small trailer sailer. More to follow, but in the meantime see Wikipedia for some more info.